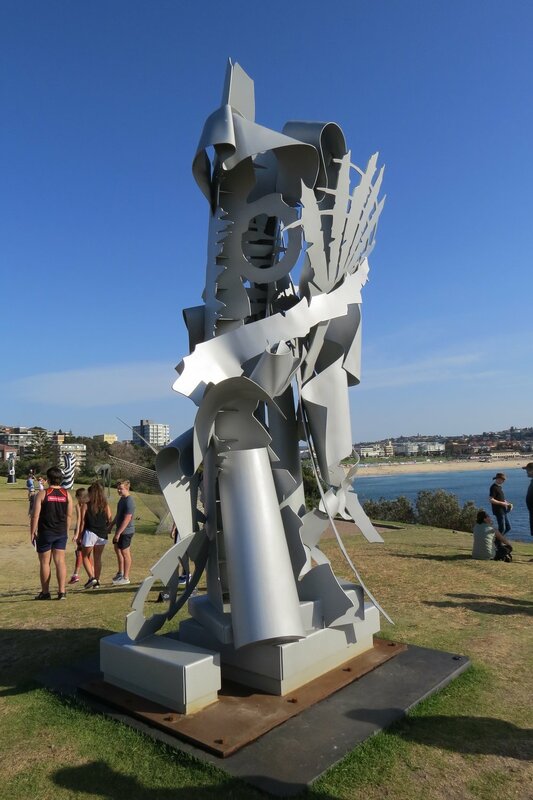 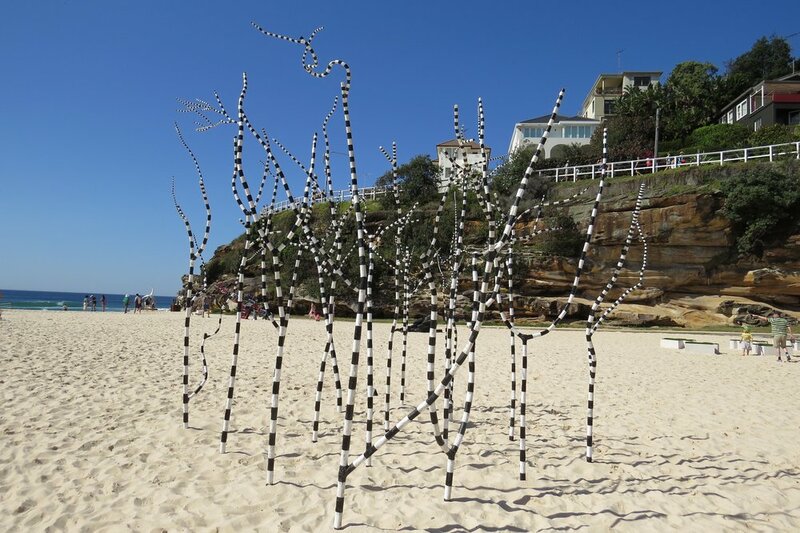 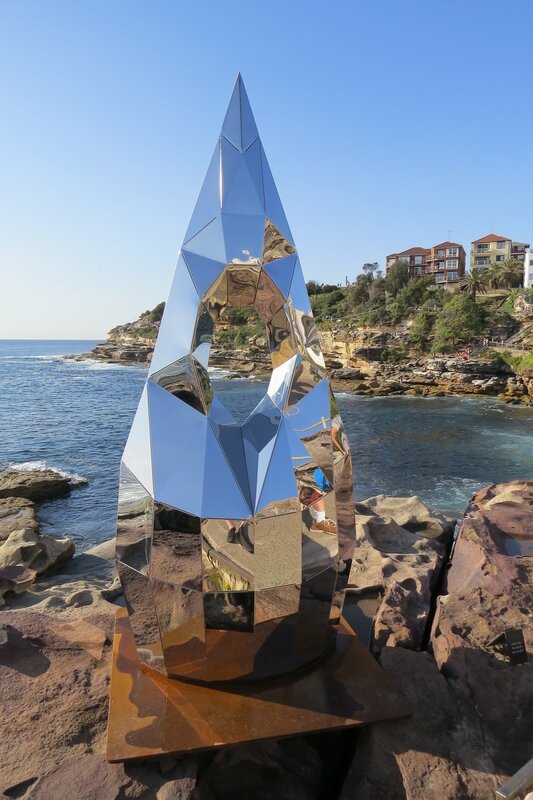 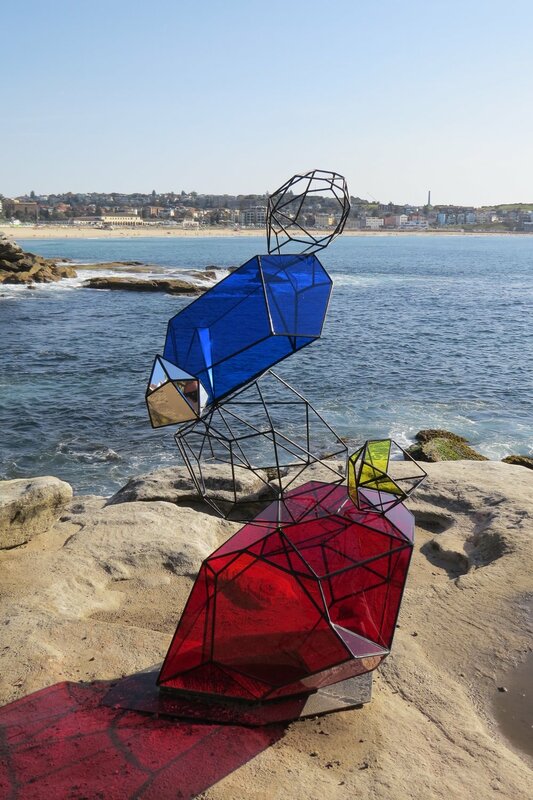 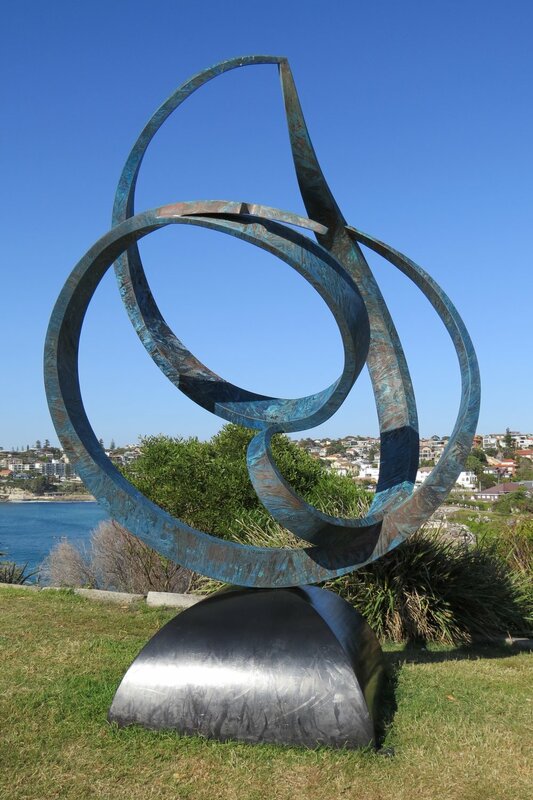 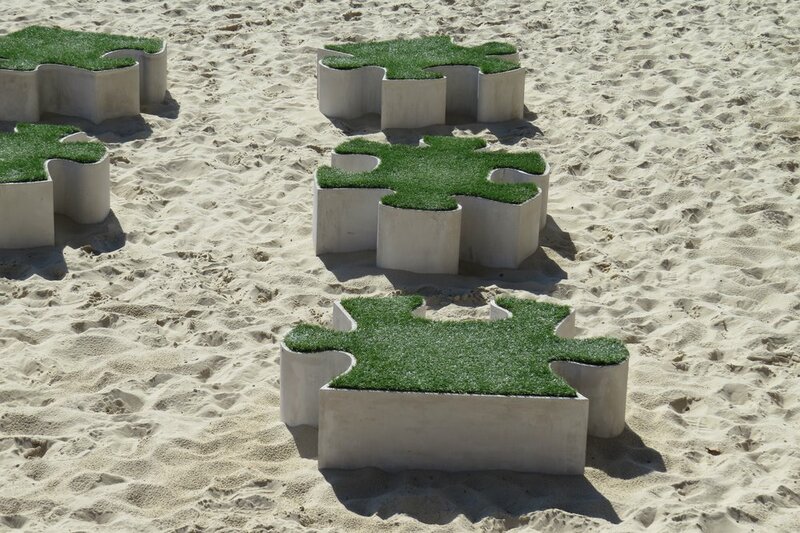 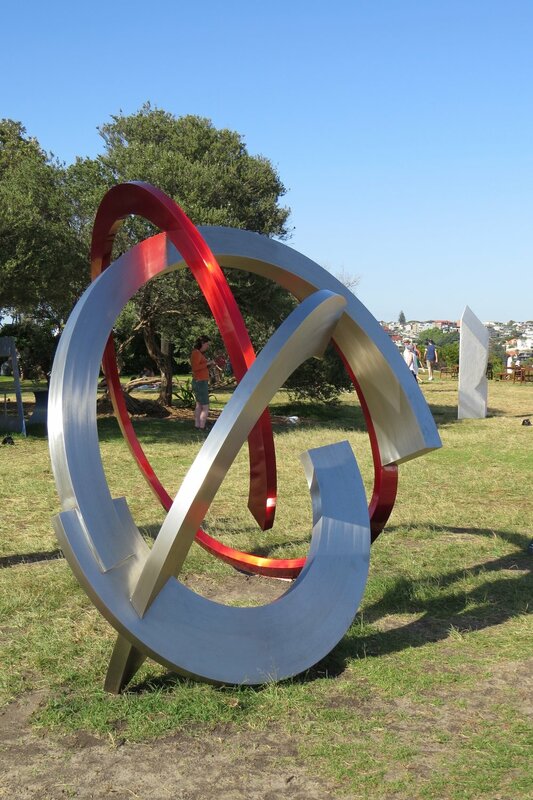 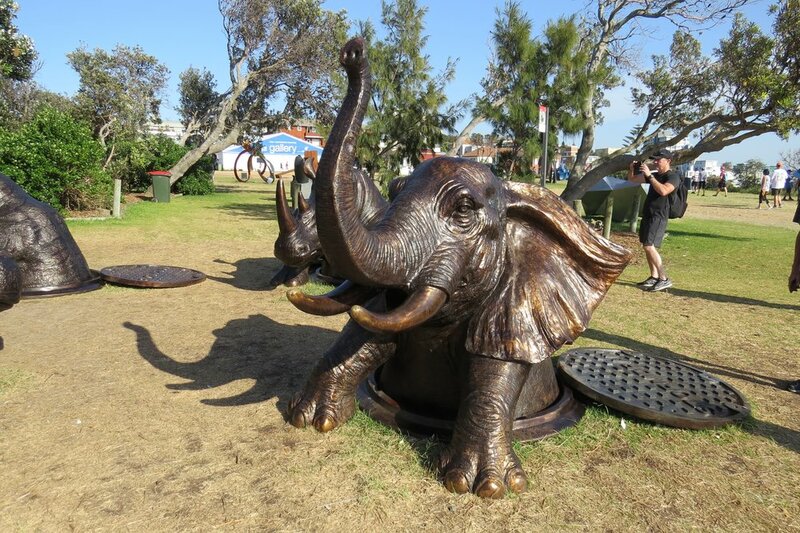 This October/November saw the coastline between Bondi and Tamarama beaches transformed into the world’s largest free to the public sculpture exhibition. 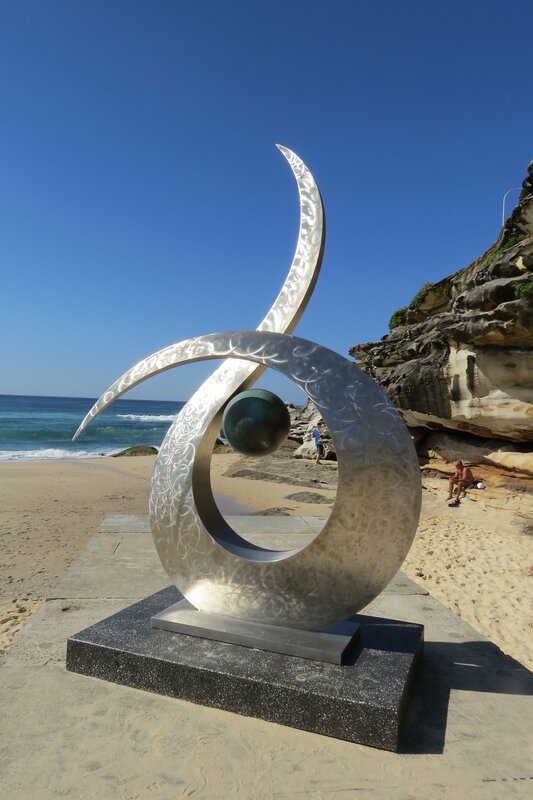 The 22nd anniversary event involved sculptures from more than 100 artists in Australia and across the world. 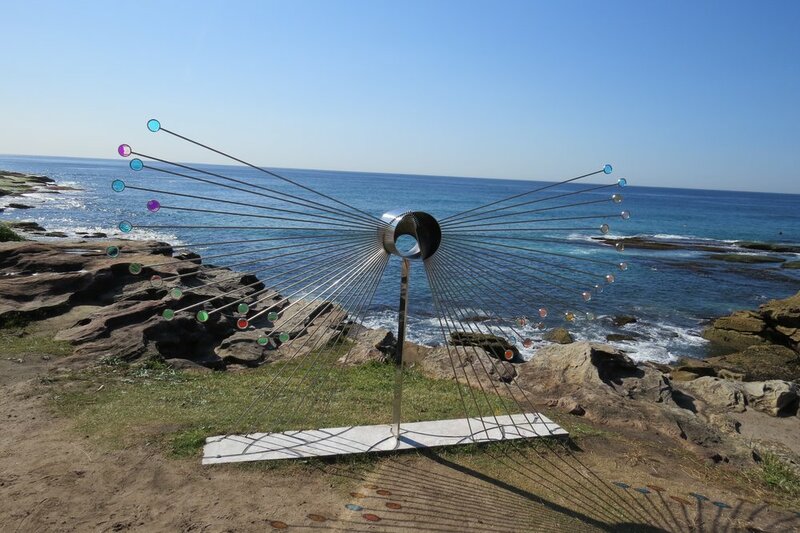 As this is right on our doorstep, Astra residents took the opportunity to see some of these amazing artworks in their stunning natural settings. 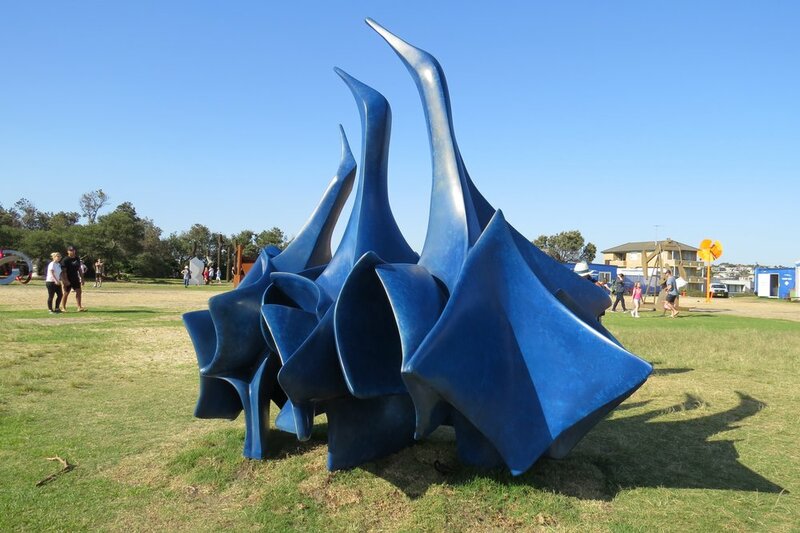 The day that I went was stinking hot, but made for beautiful pictures full of blue sky and sunshine. 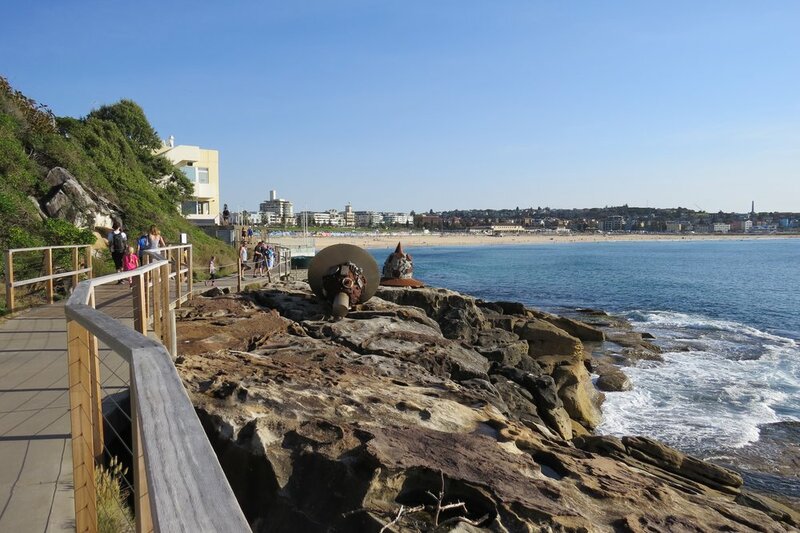 And it meant that I was really able to appreciate the Harris Farm stall giving out watermelon for a donation - I’ve never been so happy to see a slice of watermelon!